Hong Kong was the second stop on our trip! 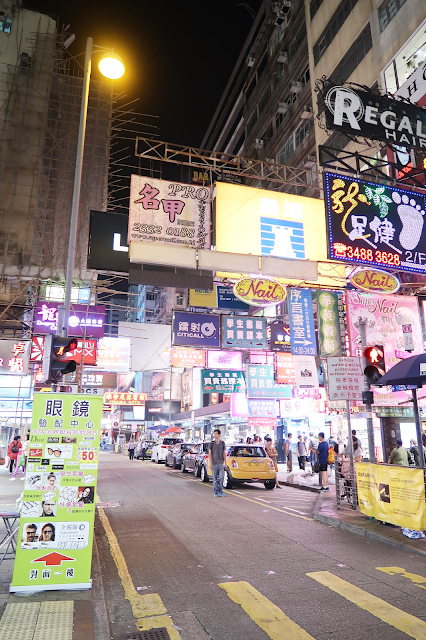 I have visited Hong Kong several times within my lifetime! 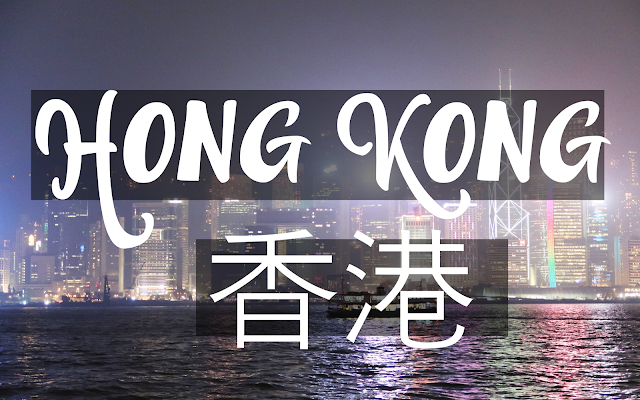 I have two blogposts on blog that chronicled my previous adventures to HK [here & here]. My dad was born and raised in Hong Kong before he immigrated to the US, my mom has many relatives who currently live there, and my sister studied abroad in Hong Kong back when she was in college. Needless to say, Hong Kong is very dear to our family. 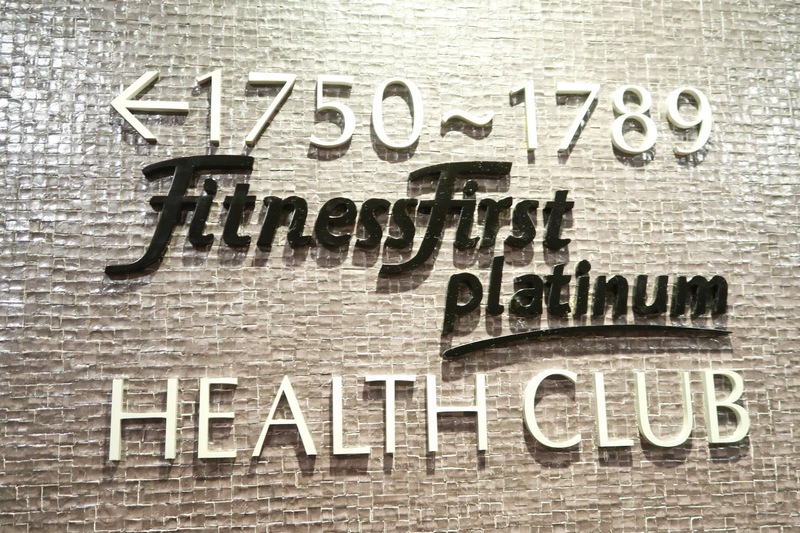 It is almost like a second home to me. 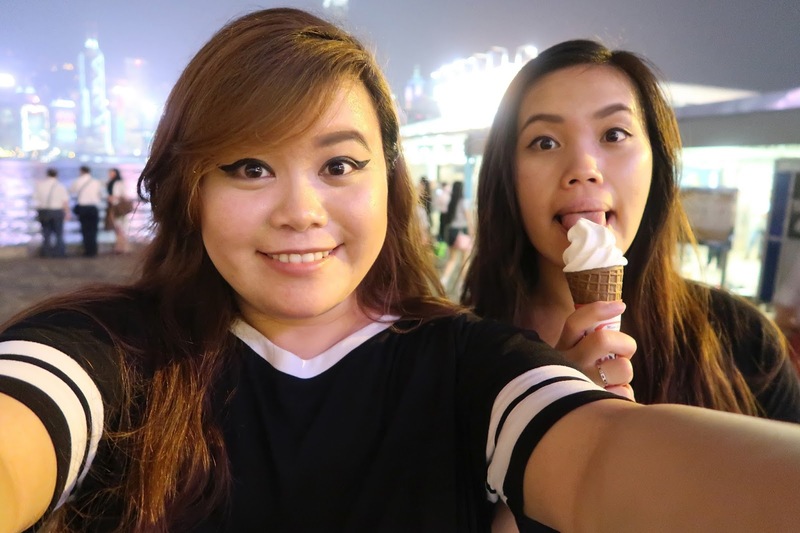 For our journey this time around, we only spent one day in Hong Kong! Christie and I tried our best to cram in as many activities as we could into our limited time. Mostly, we were excited to try out all the foods! 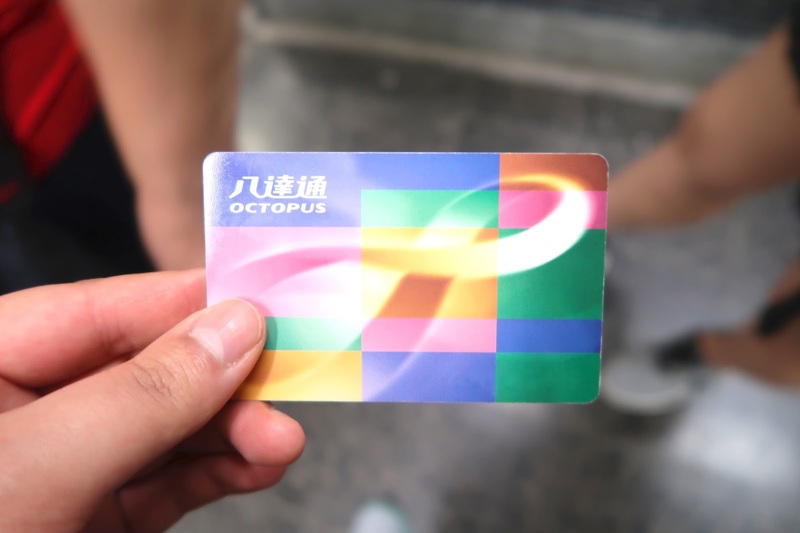 An Octopus card is used to pay for public transit in Hong Kong. (This card can be compared to the Clipper Card used in the Bay Area.) This card can be treated like a debit card. 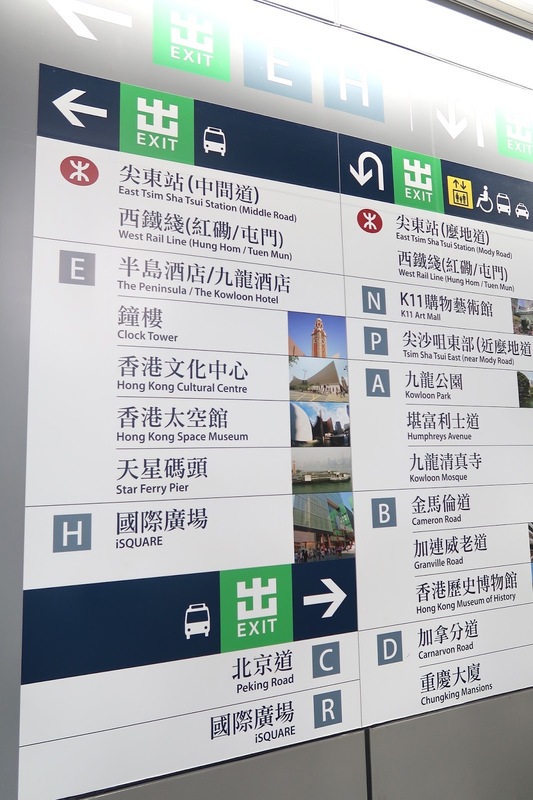 You can load money on to it and use it at the MTR stations as well as certain convenient stores to purchase goods. 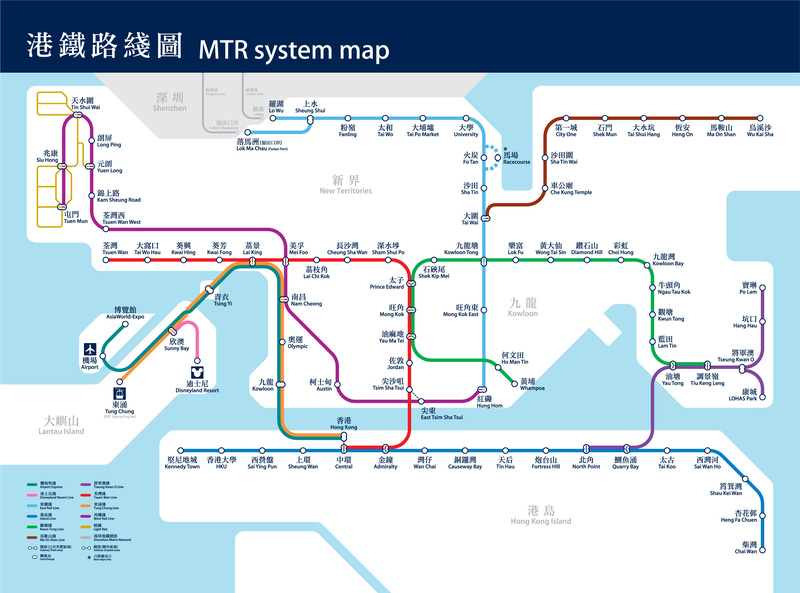 If you are traveling around Hong Kong, you can do a majority of your travel using the MTR stations. As you can see from this map, you can pretty much travel around Hong Kong using this transit system! From what I have experienced, the trains are relatively clean. People usually keep to themselves, but it can get quite crowded depending on your travel time. For a majority of this blogpost, I will be describing our journey using the MTR train station stops. I like to refer to my sister as the "Dumpling Queen". She loves to eat dumplings! Of course while we were in Hong Kong, eating dumplings is a must! 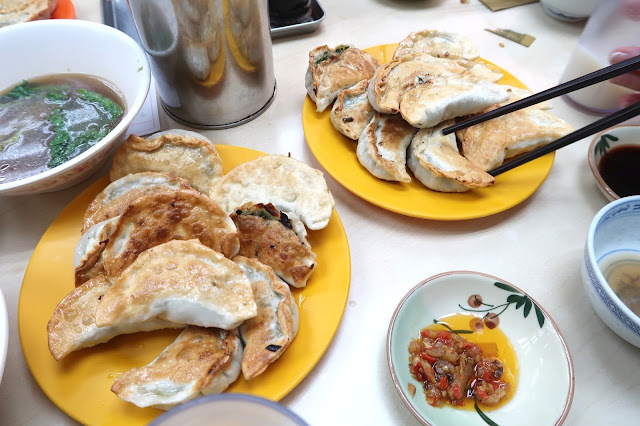 With her previous experience as an exchange student to Hong Kong, Christie was able to show us a good place to eat dumplings. We traveled to Prince Edward station, walked for a few minutes, and ended up at 美味餃子店. There doesn't seem to be an English name for the dumpling shop, but it roughly translates to "Delicious Dumpling Store". After waiting in the humidity, we were finally seated next to other patrons. One thing you need to get used to while traveling around Asia, is table sharing. In the United States, you rarely share tables with other diners. However, it is quite common to share a table with strangers when you eat in Asia. People are usually civil and won't really go out of their way to start up a conversation with you while you're eating. You really don't need to worry much about eating with strangers. Honestly, the English translation of these foods does not make it sound delicious, but it is! You might think it's a strange combination. Why are you drinking cold soy milk and eating hot noodles? I'm not really sure how to describe it, but soy milk in Asia tastes way different than soy milk in the US. It is perfect to combat the humidity. "TOP 10 ROOFTOP SWIMMING POOL IN HK"
One thing I learned from my sister on this trip, is that many foreign students refer to Tsim Sha Tsui as "TST" because it is difficult to pronounce. Honestly I think Tiu Keng Leng station is waaay more difficult to pronounce (as you can see C-dawg struggling to pronounce it in the vlog!) 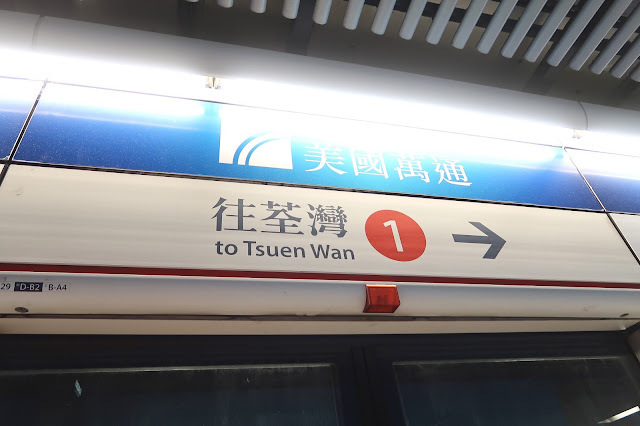 I wonder if the Tiu Keng Leng stop is referred to as the TKL?? Pronunciation aside (because we all know I speak Cantonese Chinese with an "American accent" lol), we made it back to our hotel. 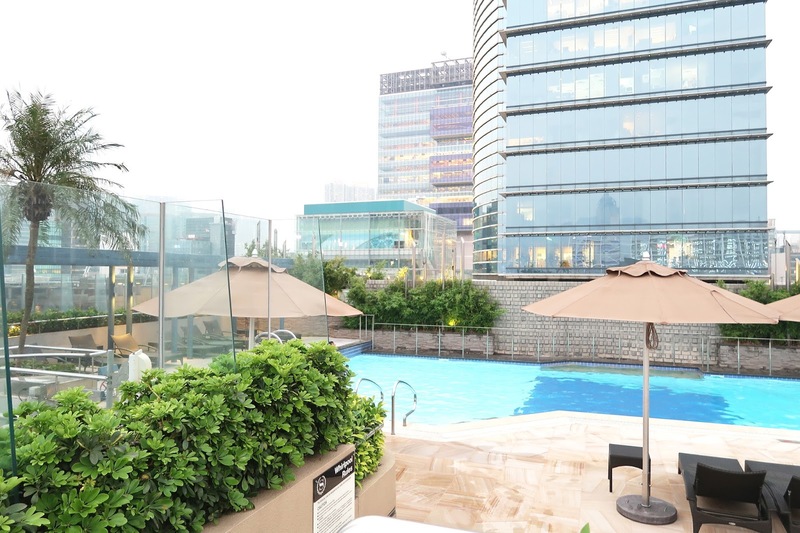 One thing that is special about the Sheraton Hotel in Tsim Sha Tsui, is that it houses one of the top 10 best rooftop pools in Hong Kong. This rating comes from Next Stop Hong Kong. I was instantly interested in the symmetry of the shower area! Water comes out of the two spouts located on both the left and right. You press a button and water rains down on your body. It feels industrial yet earthy with the live green plants and tiled floors. The pool area is not very large. However the view is quite captivating. You sort of feel relaxed, but also quite aware that you are swimming in a busy city. 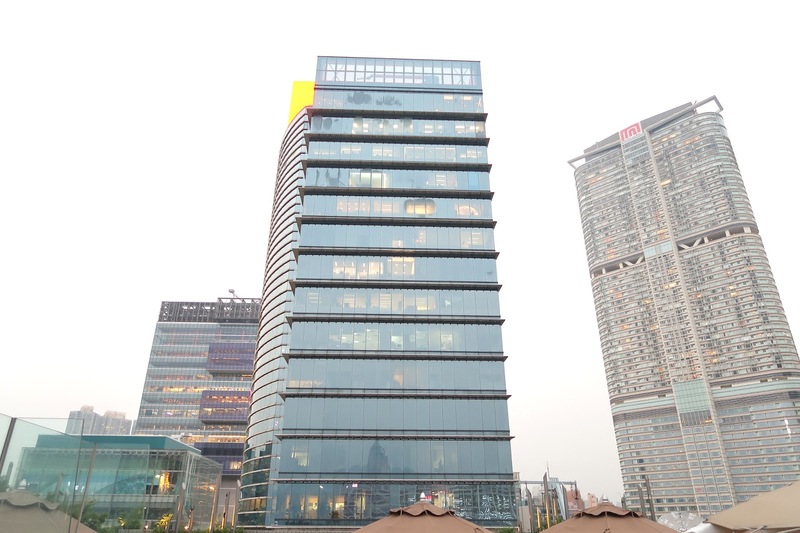 Office buildings surround you, but there you are leisurely relaxing. It is quite an experience. 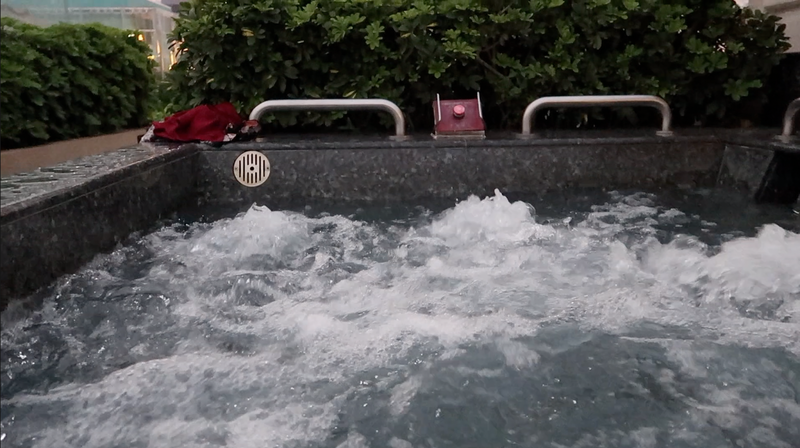 The most interesting part of the pool was the private jacuzzi areas. 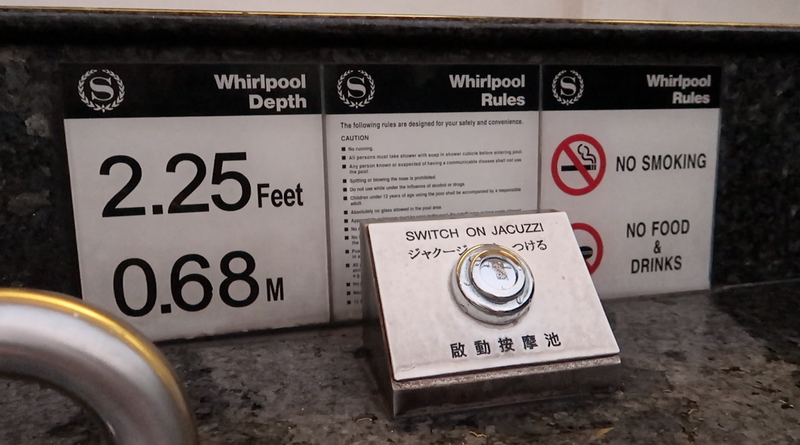 In most hotels, there are usually only one jacuzzi. 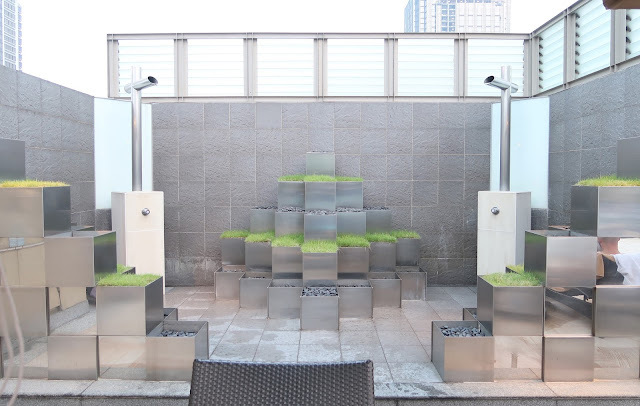 However, in the Sheraton pool there were multiple jacuzzi spots separated by tall green bushes. C-dawg kept her eyes open for a jacuzzi spot. After our pool adventures, Christie and I wanted to grab something to eat for dinner. 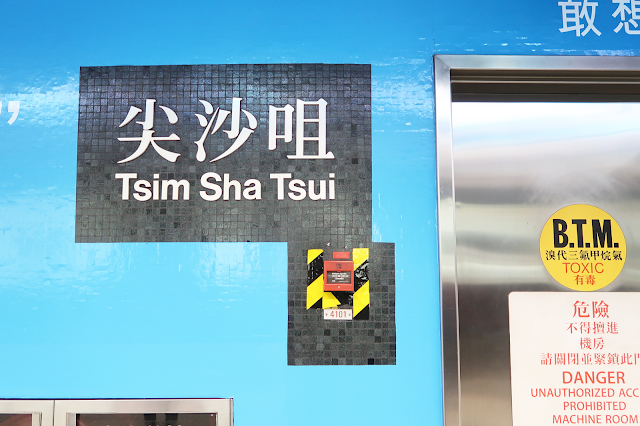 We packed our wallets and headed out to the MTR stations. We didn't really have a set plan in mind. She just wanted to show me Hong Kong as she remembered it while she was studying abroad. 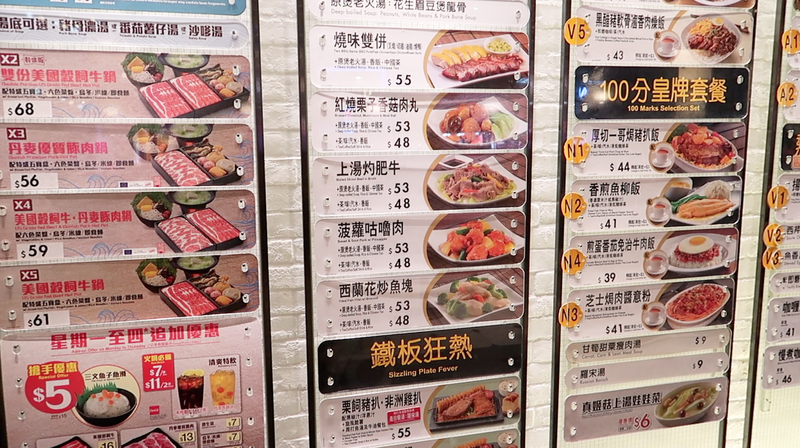 We ended up taking the MTR to Mong Kok and eating at 大家樂 "Cafe de Coral". 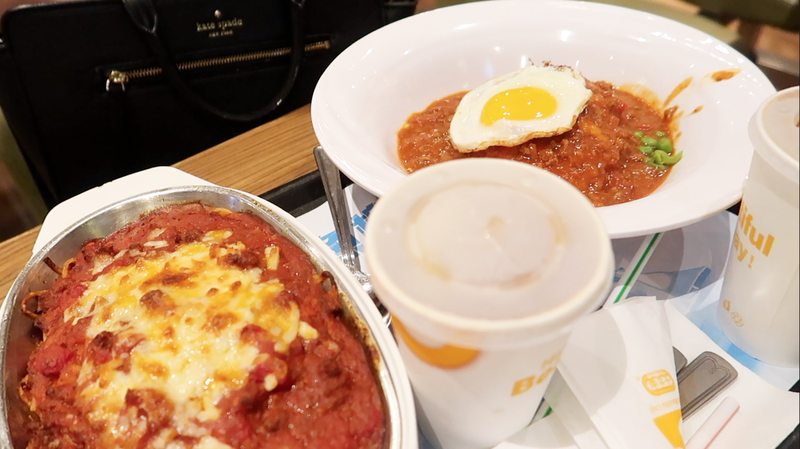 After we hopped off the train at the Mong Kok stop, we headed over to Cafe de Coral. This is considered a fast food chain restaurant. 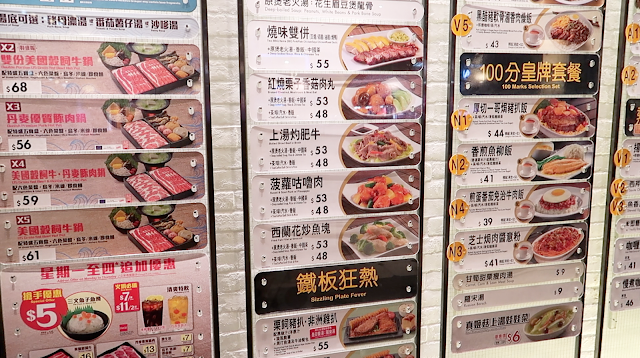 The prices are relatively cheap, the food comes out quickly, and there are several locations located throughout Hong Kong. Now you might be wondering, why are you eating spaghetti while in Asia? Honestly, spaghetti is my all time favorite food. Also I remembered eating this meal in my childhood when I came to visit Hong Kong for the first time. It was truly magical! Baked spaghetti dishes are done in the United States in Hong Kong cafes across the Bay Area. However, it is just not the same. Baked spaghetti tastes sweeter here for some reason? Anyways, we paired our meal with milk tea. It was honestly super delicious! It felt like a throw back to my childhood. After our meal, we decided to take around Mong Kok. I love this photo! I think this is my favorite photo I've taken in Hong Kong. I honestly don't have any context to go along with this photo. From what I've heard, she hands out fliers to entice people to go get curry fish balls? I'm not too sure. She surely caught my eye though. 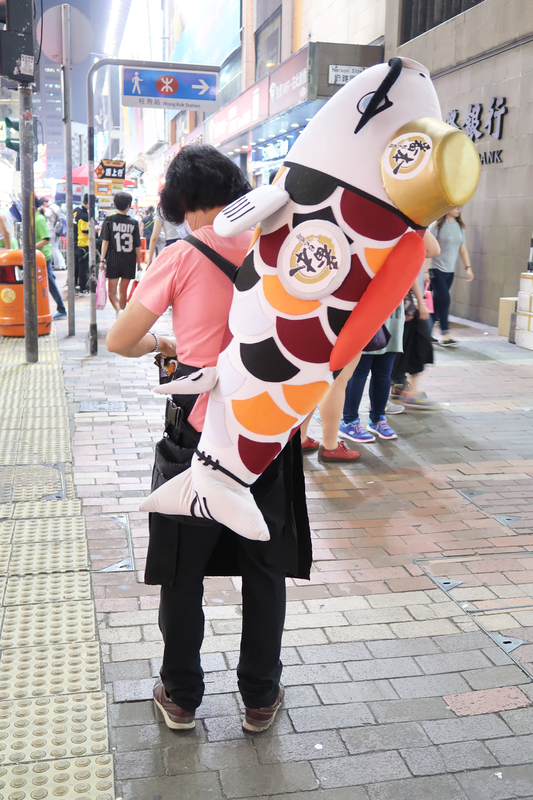 I wonder if that fish backpack is heavy? After our stop in Mong Kok, we decided to head back towards Tsim Sha Tsui to get closer to our hotel. Although it was late in the night, we decided to do some more sight seeing. In the US, there aren't many people out and about when the sun goes down. However, in Hong Kong everyone is still awake. You can travel around without feeling completely alone. We decided to go towards Victoria Harbour to see the famous Hong Kong skyline! 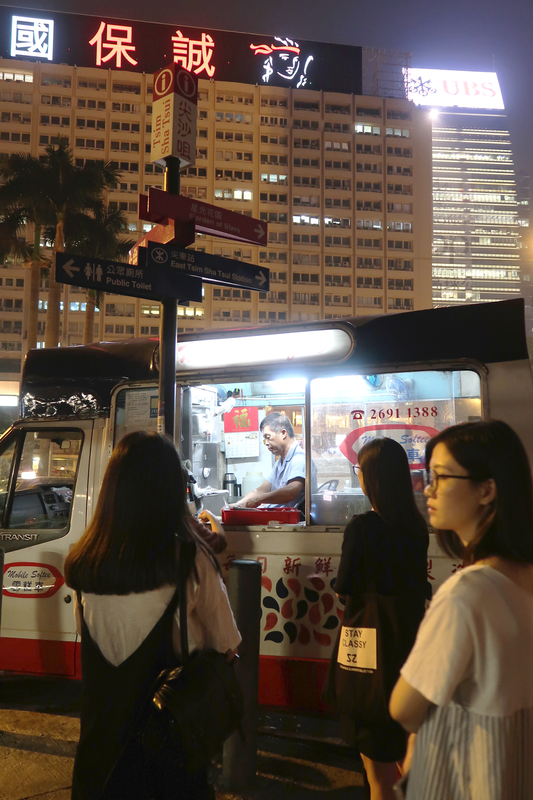 While you're close to Victoria Harbour, keep an eye out for the Mobile Softee ice cream truck! You definitely should try it. The ice cream is so good and it will definitely cool you down from the humidity. There's usually a line leading up to the truck, so you most likely will not miss it! 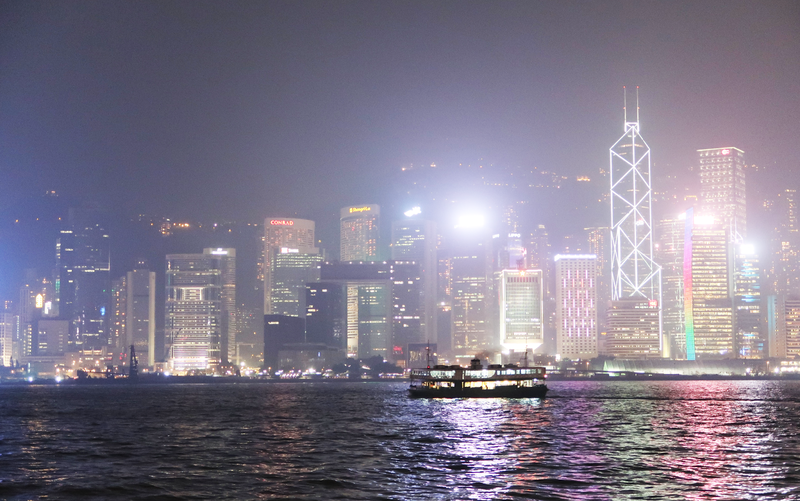 Honestly, I highly recommend coming to see the Hong Kong Skyline at least once while you're here. The view is breathtaking! 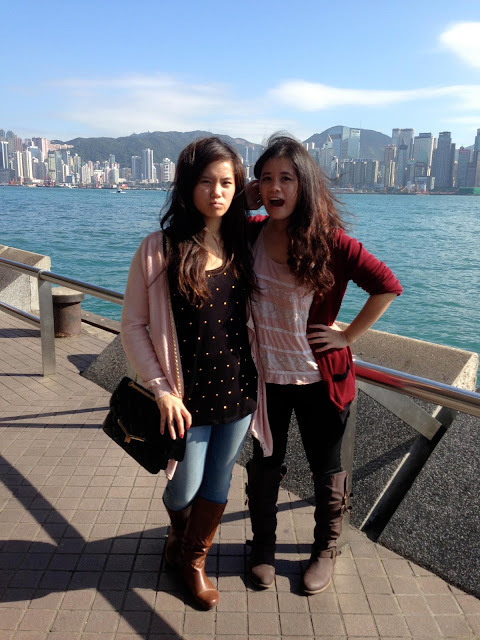 Also before we end this blogpost, I though I should share this old photo of C-dawg and I when we went to visit Victoria Harbour during the day. LOL I have no idea what is going on in this photo. The next stop on our trip is Japan! It was my first time to Japan and I had a lot of fun taking photos with my camera. I will most likely divide the Japan blogposts into three parts. I took so many photos where I think it'd be a whole lot easier to read if I break it up into parts! Don't forget to check back sometime soon! Macau: I Almost Jumped Off A Building?